Note! Dealer! Please log in and ask for special price! In order to guarantee a smooth operational sequence, Please order our products by fax or by E-Mail. We thank for your interest! info@beschlaegezentrum.at , We can answer questions to your key only if we got a picture from the keyt!! 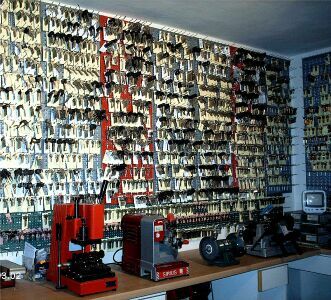 info@beschlaegezentrum.at , We can answer questions toyour key only if we got a picture of your key! !